Today is the Ganesh Festival. 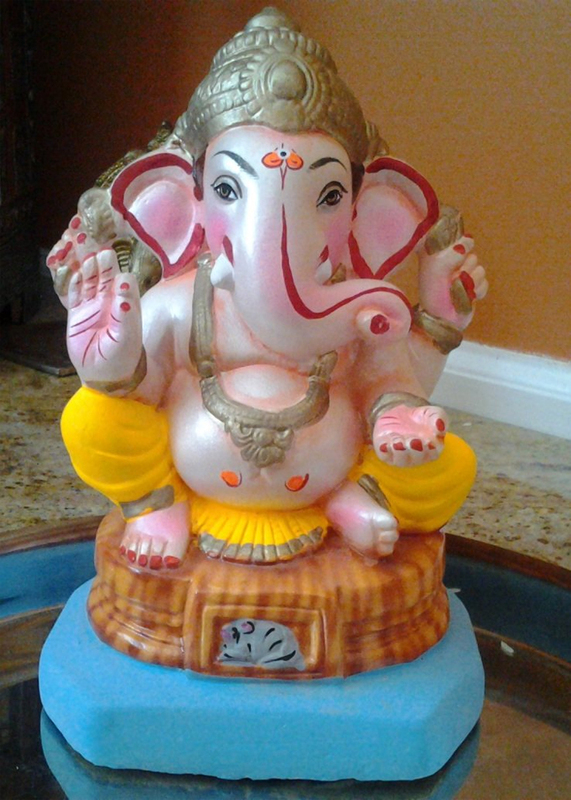 Ganesh was the mythological scribe who took down Vyasa’s dictation of the Mahabharata. He had undertaken the job under one condition, that the poetry should flow uninterrupted. Vyasa put the counter-condition, that the scribe should not write down anything without understanding what was being dictated. He is the only one who understood the Mahabharta fully. We have to approach him to get into the spirit of that Great Epic, Mahakavya of twenty-five thousand shlokas.